Southampton and Crystal Palace are “neighbours” in the Premier League rankings, so their meeting on Wednesday, on St Mary’s Stadium, has a special meaning for both teams. Avoiding relegation is the supreme objective as clubs get a lot of money by playing in the top division. Both So’ton and Palace wish to stay in the league next season and with Cardiff being just three points behind, you can actually feel anxiety hitting these two clubs. Fortunately for them, Cardiff, Fulham and Huddersfield seem too weak to do something about it. But that doesn’t mean Southampton and Crystal Palace want to depend on the results of other teams. On the reverse, the Saints won 2-0, yet the last time Crystal Palace visited Southampton, the Eagles left with all three points, in a 2-1 victory. 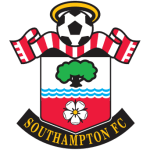 Southampton is 15th in the Premier League rankings, with 22 points in 23 games, 25-40 aggregate. That’s after two wins in a row, both with 2-1. 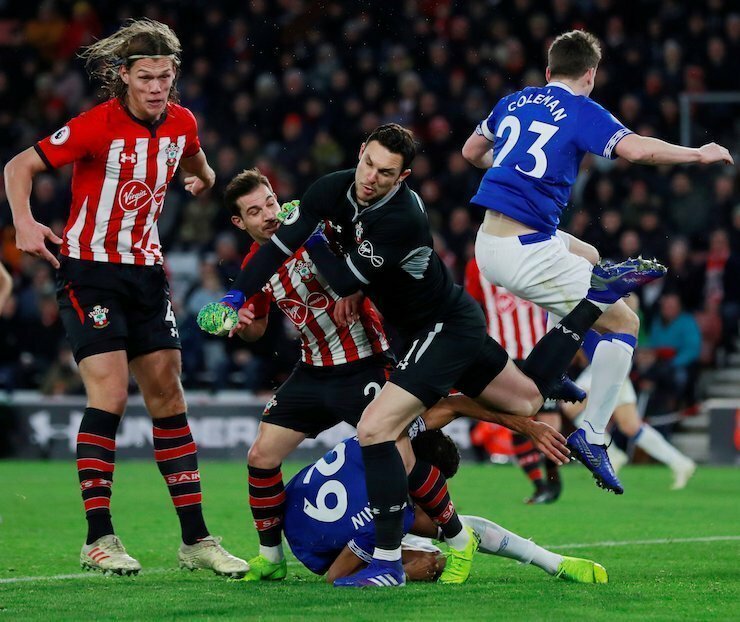 The first victim was Leicester, on the road, and then came Everton’s turn, on St Mary’s Stadium. For a team that previously won just three games, this mini-series of positive events is like a blessing. 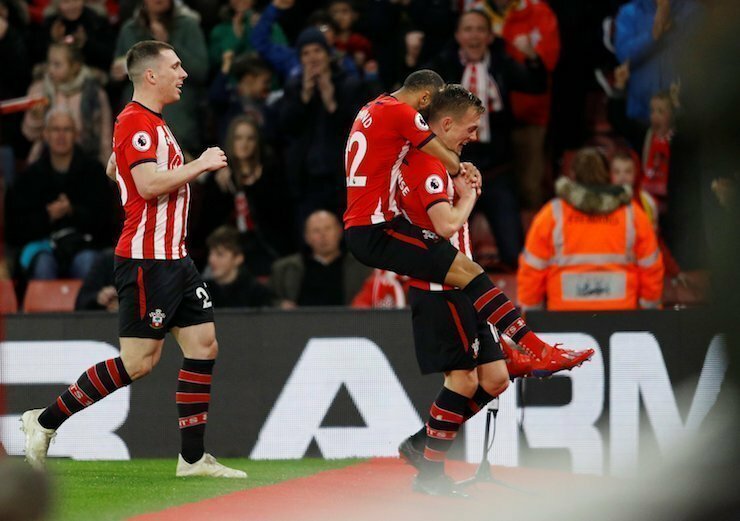 Against Everton, Ward-Prowse opened the score and Digne’s own-goal doubled Southampton advantage. Siggurdson scored the visitors’ only goal in the first minute of stoppage time. Lemina, Targett and Austin have had some injuries and are doubtful ahead of the Palace fixture. The Saints have scored in their last seven home games in all competitions. Crystal Palace is the team that shattered Manchester City on Etihad, 3-2, but then failed to win at home against Cardiff. It appears that the Eagles are more into the game when the opposition is, on paper, the better team. And it happened again, in the curse of a week, against Liverpool and Tottenham. First, the Eagles gave Jurgen Klopp’s team a real scare in a 4-3 defeat on Anfield. 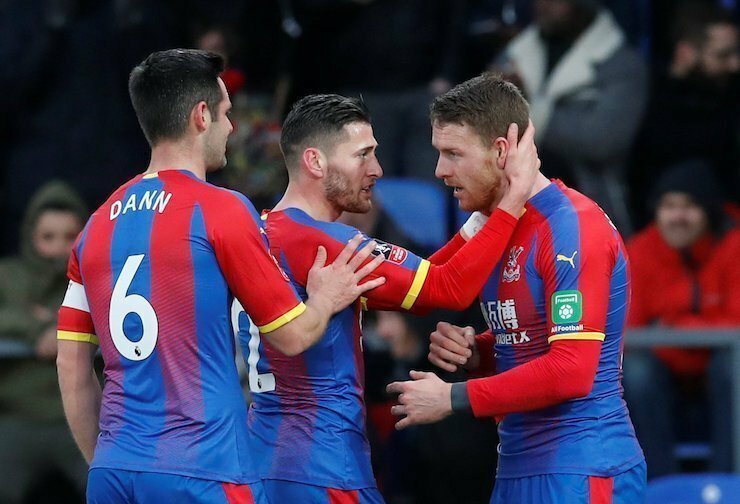 Crystal Palace had nothing to show for after the game, but at least Zaha and the boys earned some confidence in their strengths and three days later, they eliminated Tottenham from the FA Cup. Wickham and Townsend scored in a 2-0 victory. The Eagles have the same number of points as Southampton does, with these two teams being separated by aggregate. But it’s the matchup that we follow. Both clubs have played quite well recently (Southampton has more points to brag with, but that’s another story), yet when they face each other, the visitors should have a slight advantage. 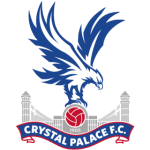 Crystal Palace can play on the counterattack, having footballers like Zaha and Towsend ready to sprint down the line every time Southampton’s defenders are caught too far forward. You can play Crystal Palace or draw with 11/20 odds at Bethard.